The Cuban singing legend with a voice big enough to make salsa into a sensation in the United States. 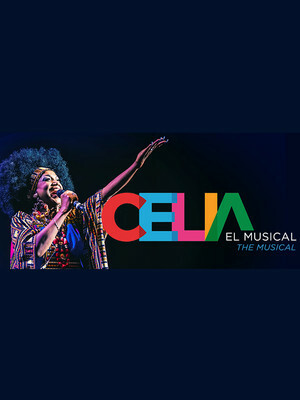 Why See Celia - The Musical? 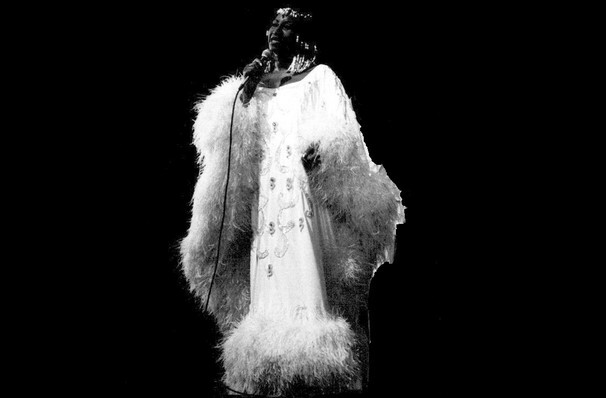 The Lady Gaga of her time, Celia Cruz rose up from childhood poverty to become one of Cuba's most beloved musical exports. Inspired by the music of her home city of Havana, Cruz gained worldwide exposure in the 60s as part of the Tito Puente Orchestra before embarking on a stellar solo career that would span 25 certified gold albums and four decades. Experience the multiple Grammy and Latin Grammy Award winner's incredible story during Celia: The Musical, a rhythmic and joyful celebration of her legacy at Miami's Arsht Center this winter. Known for her larger-than-life persona, flamboyant sense of style and nurturing relationship with her fans, Celia is often hailed as the Queen of Salsa for her passion-filled songs that described the natural beauty of Cuba. Perhaps the most influential female performer of all of Latin Music, Celia and her autobiography is the stuff of Hollywood dreams, from her rags-to-riches beginnings, exile from Cuba and international acceptance, shot through with classic hits like 'Quimbara', 'La Negra Tiene Tumbao' and 'La Vida es un Carnaval'. Sound good to you? Share this page on social media and let your friends know about Celia - The Musical at Ziff Opera House.